The Scientific Council of NMFRI held a ceremonial session to celebrate the 95th anniversary of the Marine Fisheries Research in Poland as well as the 1921-2016 Jubilee of the National Marine Fisheries Research Institute. 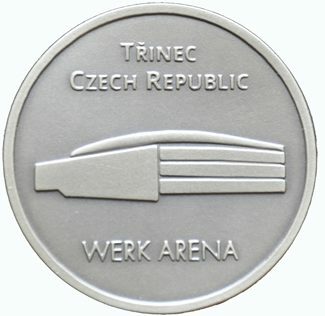 On 16-17 June 2016 in Třinec, the Czech Republic, the International Exhibition of Technical Innovation, Patents and Inventions “Invent Arena 2016” was held. 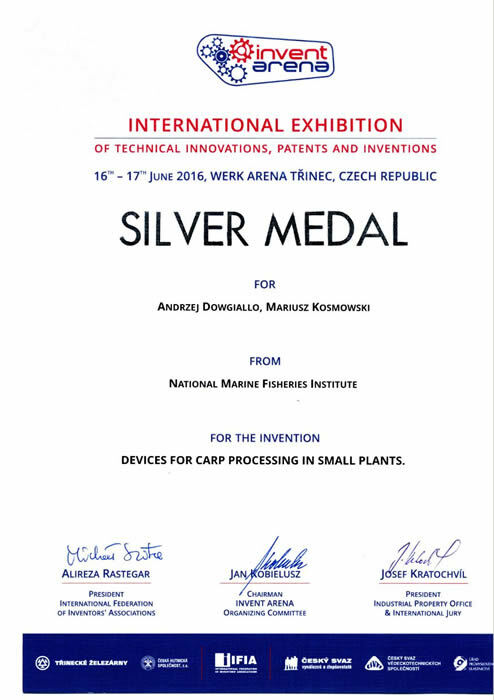 The International Federation of Inventors’ Associations (IFIA) took care of the exhibition, and a patron was the Deputy Prime Minister for Science, Research and Innovation of the Czech Republic. The aim of the exhibition organized by the Association of Polish Inventors and Innovators was to present the achievements of Polish science in the field of innovation and creating possibilities for cooperation with Czech partners to commercialize inventions. 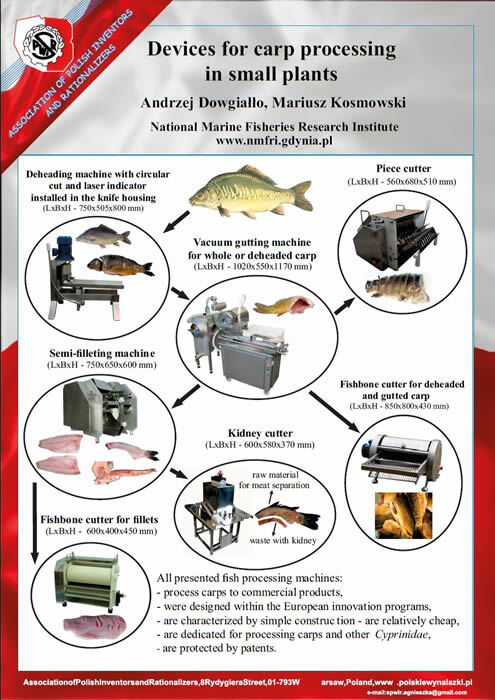 As part of the Polish exhibition, the NMFRI presented a set of seven machines for carp processing in small processing plants, awarded by an international jury a silver medal.